Are you eager to learn more about the proposals put forward by Belgium’s main political parties to address those challenges? 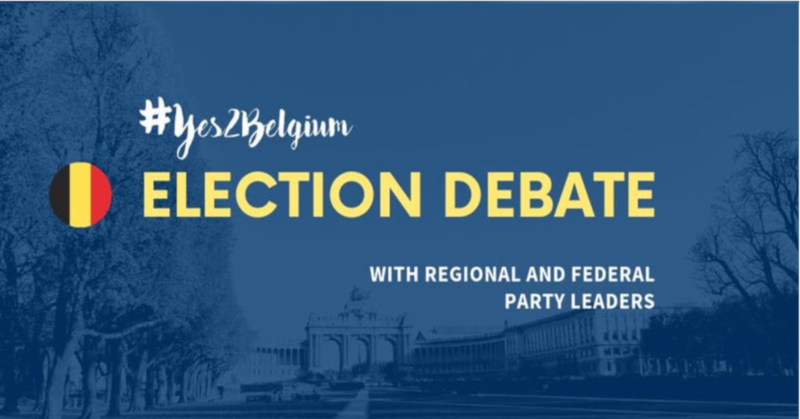 Then join us on Wednesday, April 3, 2019, for our #Yes2Belgium Election Debate! 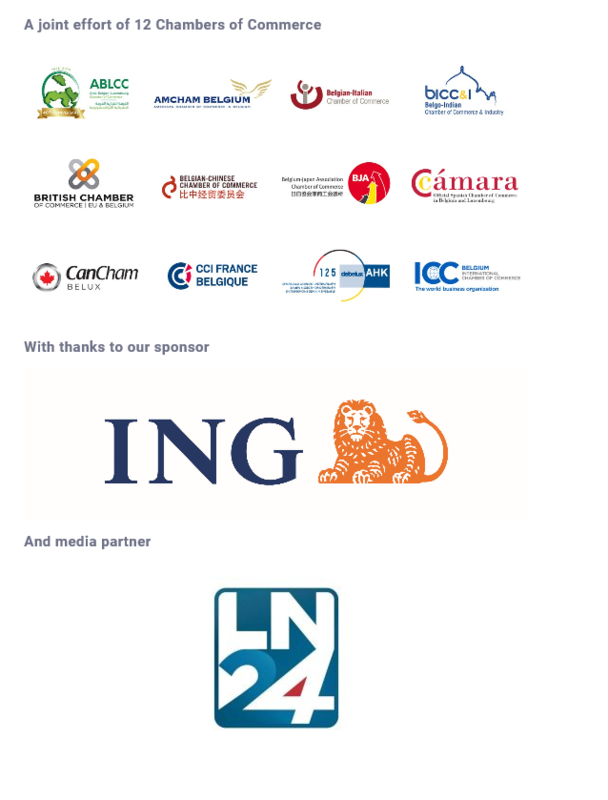 Organized by 12 different Chambers of Commerce, it will feature leading personalities from 10 different parties, such as Johan Van Overtveldt (N-VA) and Wouter Beke (CD&V), who will discuss their priorities to get more companies to say #Yes2Belgium. Do not miss this unique event! A Senator between 2004 and 2014 and a member of the Chamber of Representatives since 2014, Wouter Beke has an extensive career in politics. He is familiar with economic issues thanks to his time in the Senate Commission of Finance and Economics. In May, Wouter Beke will be the top candidate on the CD&V federal list in Limburg. After graduating in geographic sciences and economics, Cécile Jodogne soon became politically active at the local level. She was elected to the Brussels Parliament in 2009 and has served as regional Secretary of State since 2014. On May 26, she will be the third candidate on DéFI’s regional list in Brussels. After graduating in civil engineering, Gilles Vanden Burre worked in the banking sector and in the material technology industry. He has been a Member of the Federal Parliament since 2015, where his work focuses on matters related to SMEs, the economy and infrastructure. He will be the second candidate on Ecolo’s federal list in Brussels. After earning his PhD in applied economics, Johan Van Overtveldt went on to have a successful career in journalism and business before joining politics. He served as Minister of Finance between 2014 and 2018. The author of many books, he is also professor at the University of Hasselt. Van Overtveldt will be third on N-VA’s European list. After his studies, Marc Tarabella worked in Walloon ministerial Cabinets, and then was elected as Mayor of Anthisnes in 1994. In 2004 he joined the European Parliament, and later became Minister for Training in the Walloon Government and Frech Community Minister for Eduction, Social Advancement and Youth, until 2009. He then returned to the European Parliament, focusing on consumer protection, agriculture and gender equality. In May, he will be a candidate for the European Elections. Trône / Troon bus and metro stops are close by. The closest parking garage is the Parking 2 Portes near Porte de Namur / Naamsepoort.